Just fill out the form to get a quote. Make sure to include your the travel dates. We'll reply back in a few hours with a link to pay the deposit online. No, all that's required is a 20% deposit to secure the reservation. The balance can be paid on the bus with cash or credit card on the day of travel. No, all that is required is a 20% deposit to secure the reservation. The balance can be paid on the bus with cash or credit card on the day of travel. You arrive in Orlando at 10:45 AM. You get to Universal Studios by 11:15 AM and Disney World by 11:30 AM. On the first day, to maximize your time at the the park, we put your luggage in a secure storage locker at the bus terminal, while you ride in hassle-free comfort to the park. On your last day, you will check out of the hotel, and your luggage will be secured in the storage locker at the bus terminal. After you are picked up from the park, you will be taken gto the terminal to get your luggage and board the bus back to Miami. Magic Kingdom, Epcot, Hollywood Studios, Animal Kingdom, Blizzard Beach, Typhoon Lagoon, Wet ' Wild, Universal Studios, Islands of Adventure, and Sea World, Aquatica, Kennedy Space Center. The bus will pick you up at 5:30 PM from Magic Kingdom and 6:30 PM from Universal Studios. You will arrive back in Miami at approximately 11:00 PM. Can you describe the Itinerary? 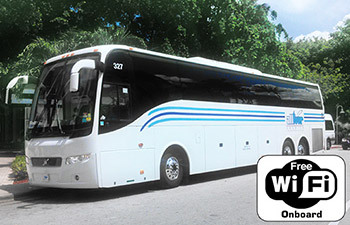 Hop aboard a luxury motor coach, settle in and relax on the 4-hour drive from Miami to Orlando. 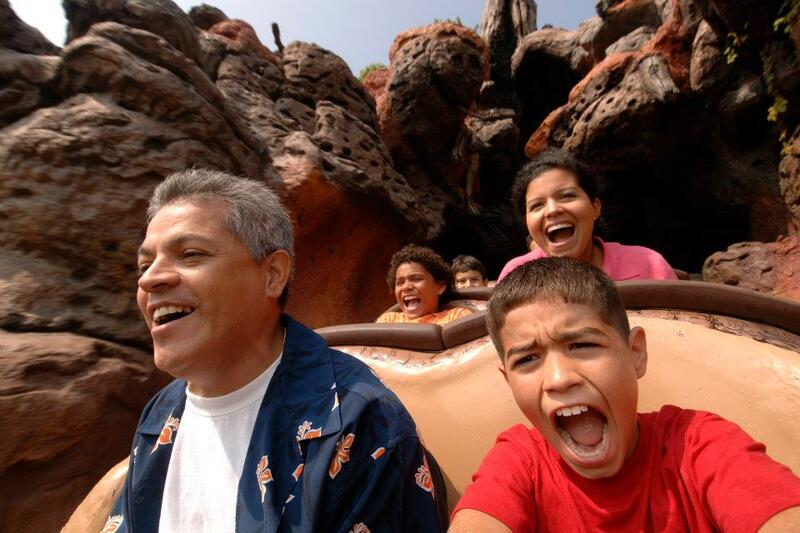 On the first day of your trip, you will enjoy a full day of fun at a theme park of your choice. You will be picked up in the evening when the park closes, and will be taken to the hotel for check-in. 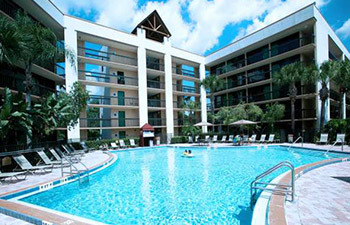 The hotels are located near International Drive in Orlando and in Lake Buena Vista. These areas offer shopping, dining, and nighttime entertainment. You’ll spend the night at the hotel, enjoy a buffet breakfast in the morning, and then return to the parks the next day. Orlando is the most popular vacation destination in the United States. Hotel rooms and bus tickets sell out. We recommend booking at least 3 days in advance. How many days can I go? We offer packages starting at 2 days and 1 night. Trips up to 7 days and 6 nights are available. If you do not wish to go to the parks everyday, you may customize your trip. If paying the balance with a credit card, a 3% service fee will be charged on the bus. Some hotels charge an additional amount during holidays. This additonal charge will be included in the quote if it applies during your travel dates. The rates are valid from December 15, 2012 to December 14, 2013. Can I go for 1-day? 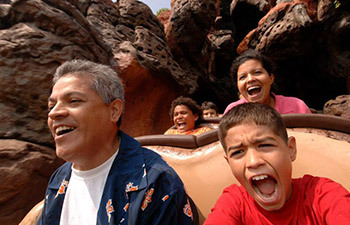 Book the Orlando 1-Day Trip. What if I only need transportation to Orlando? Trips up to 7 days/6 nights are available.